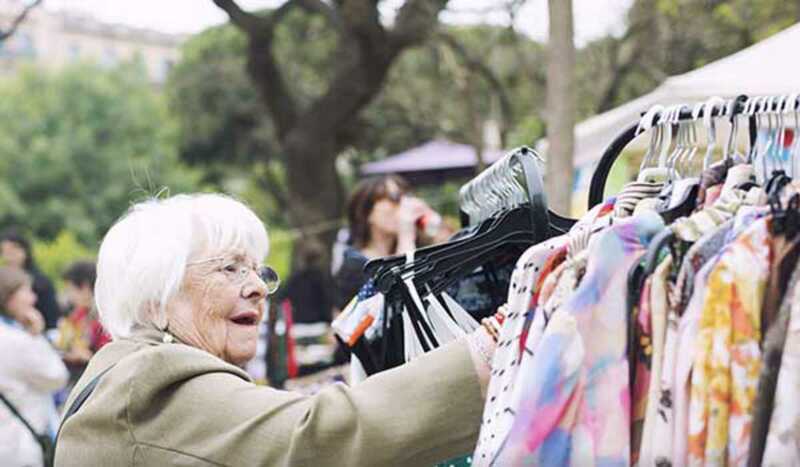 There can be no denying that the popularity of flea markets in Barcelona is soaring, with different events taking place almost every weekend and in locations all over the city. On the Garage, a consistently good event, is normally found at the Ovella Negra beer barn in Poblenou. However, their October date sees them celebrate spring by hosting a special outdoor event in the Parc del Clot. As well as stalls selling everything from second-hand vinyl, clothes and accessories to antiques and old video games, there’ll be children’s entertainment, DJs, workshops and recycling. All activities are free, and unlike some other markets, prices are usually reasonable. Sounds like the perfect cheap day out.